High Intensity Interval Training, otherwise known as HIIT– is one of the best time efficient workouts you can possibly do. With High Intensity Interval Training you don’t need to spend hours in the Gym to get serious Results. 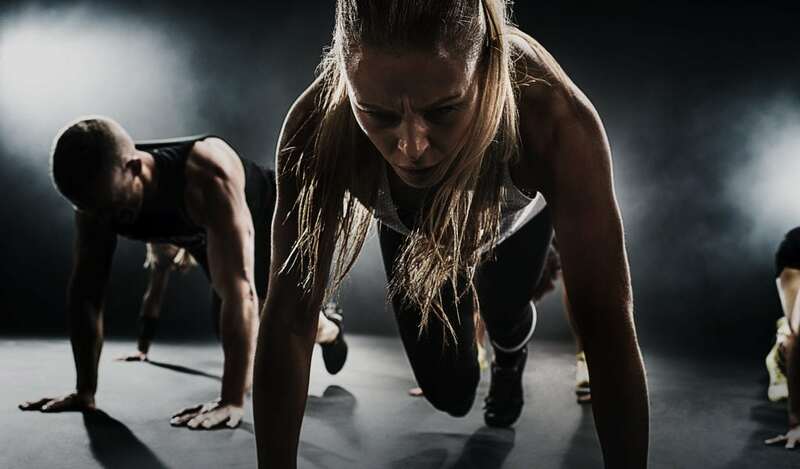 Whether you want to build Strength, Increase cardio Fitness or even improve your Athletic ability a HIIT program will give you the results you desire. Science proves HIIT Training works – it’s all about EPOC – Excess post-exercise oxygen consumption! (EPOC, informally called afterburn) is a measurably increased rate of oxygen intake following strenuous activity. Basically EPOC effect means you burn calories for hours after the workout, increase aerobic fitness, unleash fast-twitch muscle fibers and grow lean muscle tissue, burning fat.